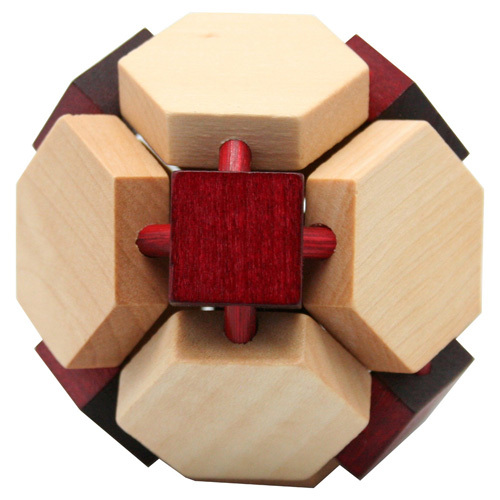 Wooden Puzzle - 14 Sides Your next promotional giveaway will not be a puzzle if you personalize this 14-sided wooden puzzle with company information.Eco-friendly. Everyone loves a brain teaser. Due to the handmade nature of this natural wood product, absolute uniformity of size and color cannot be guaranteed.